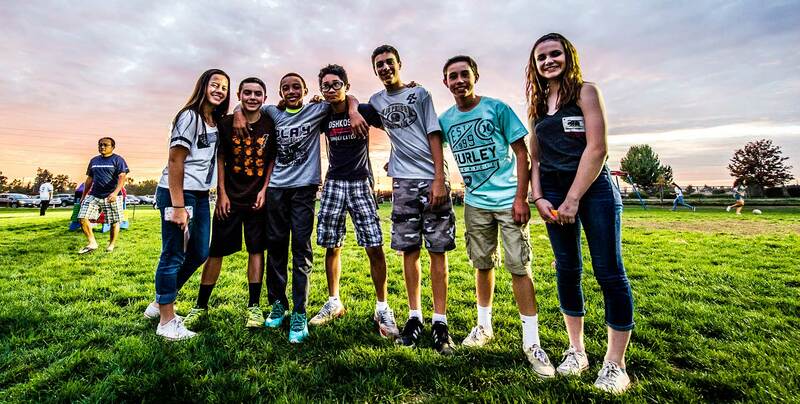 At BCS our students spend a lot of time and energy learning new concepts in language arts, math, science, social studies, music and computers. But one of our goals on campus that teachers and students embrace is the idea of “Work Hard, Play Hard” and sometimes the concentrated learning must pause so we can celebrate. In our classrooms we are blessed with not only excellent teachers but also instructional aides that assist our students with learning in the classroom and on the playground as well. Today our 3rd graders wanted to share a special message of love and thanks and surprised one of their aides with a Happy Birthday message on his birthday. We appreciate the aides that give so much to our students in and out of the classroom! 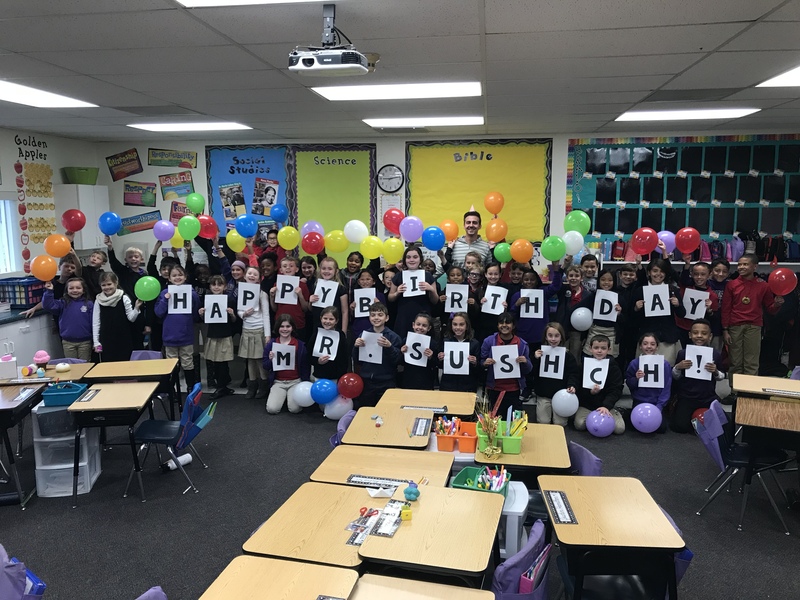 Happy birthday, Mr. Sushch!